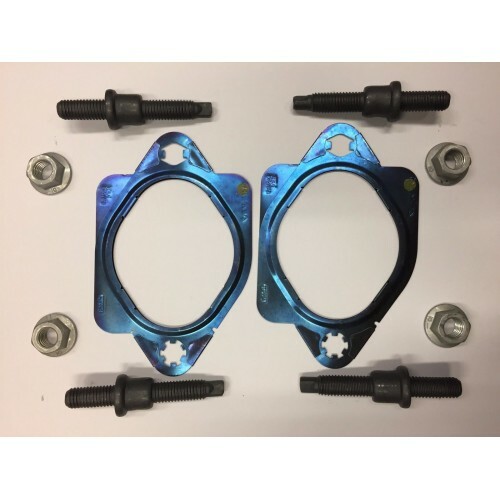 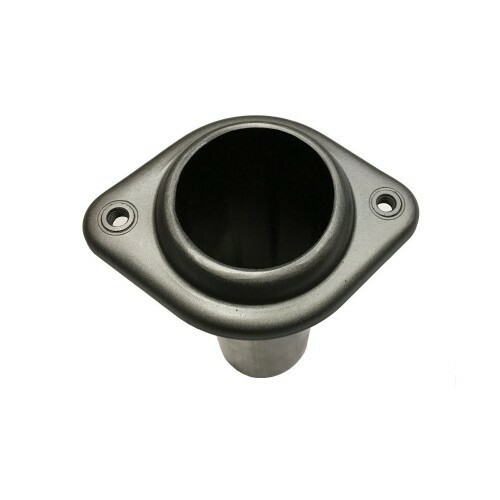 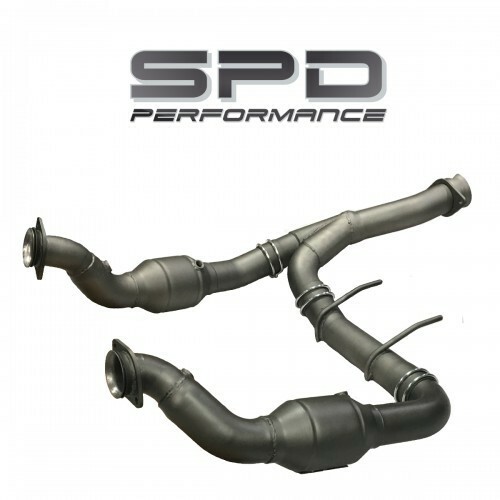 This is SPD’s high-performance turbo exhaust adapter install kit for F-150 3.5L Ecoboost between 2011 thru 2019. 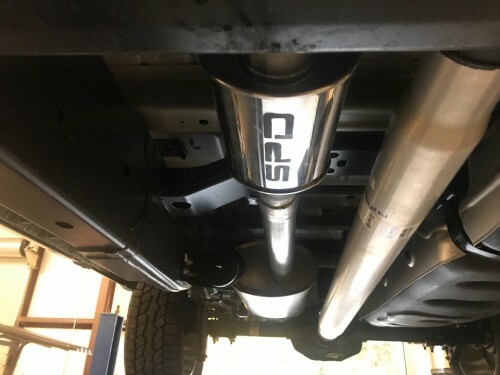 It will also fit 2017+ F-150 Raptor HO 3.5L Ecoboost and 2015-2017 Ford Expeditions/Lincoln Navigators with the 3.5L Ecoboost. 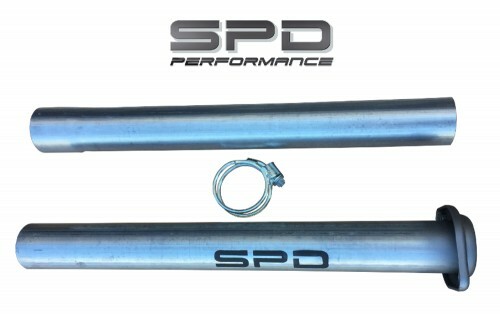 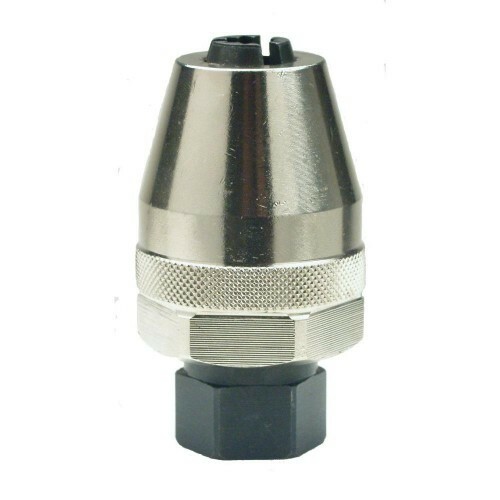 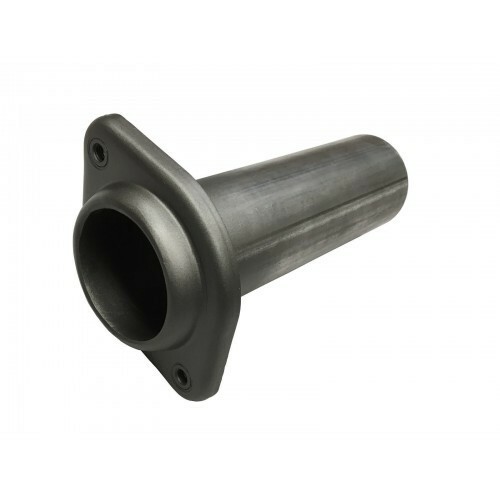 This kit includes brand new Ford hardware that is required to properly install SPD Turbo Exhaust Adapters.